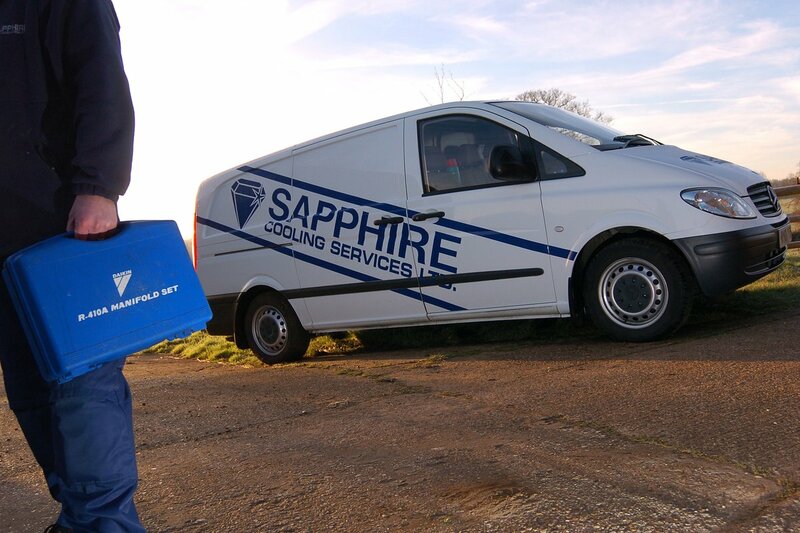 At Sapphire we are proud to be an independent East Anglian company approaching their 20th year in business. Our success heavily relies on having highly experienced engineers and staff and a good relationship with our highly valued customers. Mitsubishi Electric and Daikin UK, the two leading manufacturers within the air conditioning industry have recognised Sapphire as a certified installer. Working closely with all of our suppliers we can ensure we are consistently installing, servicing and maintaining their equipment to the highest possible standards.